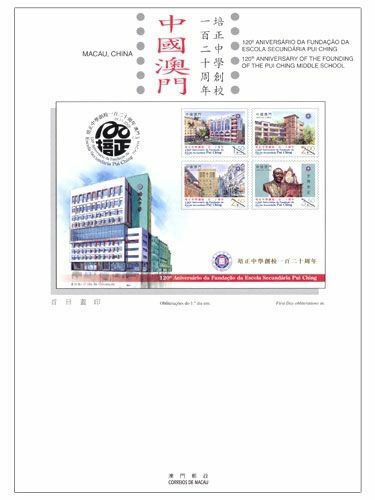 The stamp designer for this issue is Mr. Lai Ieng, and the text for the information brochure is written by the Pui Ching Middle School. 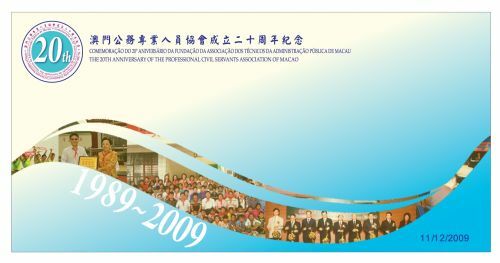 This is the tenth issue in 2009. 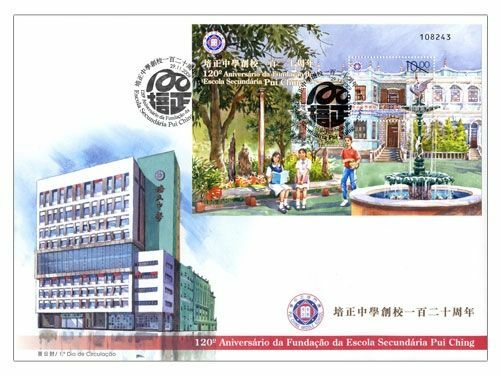 The issued stamps are as “Bicentenary of the Birth of Louis Braille” on 04/01/2009; “Lunar Year of the Ox” on 08/01/2009; “Opening of Kun Iam Treasury” on 20/02/2009; “Traditional Instruments II” on 01/03/2009; “Mainland Scenery III” on 08/04/2009; “120th Anniversary of the International Labour Day” on 01/05/2009; “Seng Yu – Idioms III” on 01/06/2009; “60th Anniversary of the Founding of the People’s Republic of China” on 01/10/2009 and “Artwork from the Culture Mix of East and West” on 09/10/2009. 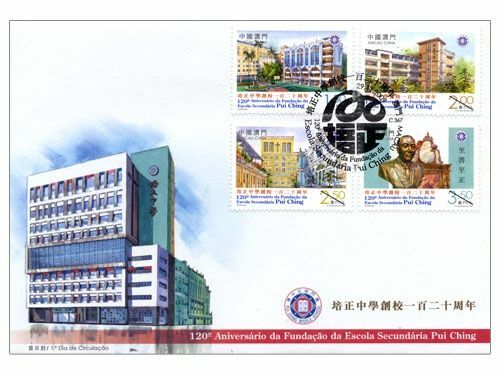 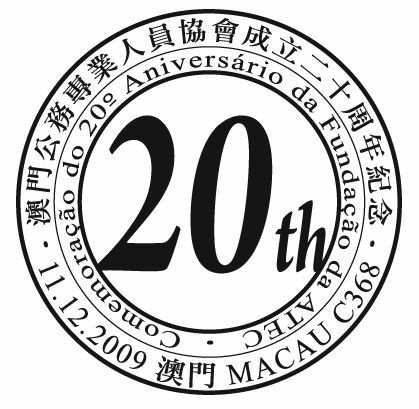 To commemorate the 20th Anniversary of the Professional Civil Servants Association of Macao, Macao Post announced that a Temporary Post Counter will be set up at the Philately Shop located at Macao Post Headquarters, at 9H00 to 17H30 on 11th December 2009 providing the commemorative cancellation service for the “The 20th Anniversary of the Professional Civil Servants Association of Macao”. 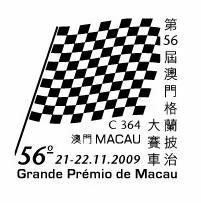 To celebrate the 56th Macau Grand Prix, Macao Post announced that a Temporary Post Counter will be set up behind the Lisboa Stand (Restriction area for ticket entry) and the Philately Shop of Macao Post Headquarters on 21st and 22nd November 2009 providing the commemorative postmark cancellation service for the “56th Macau Grand Prix”. 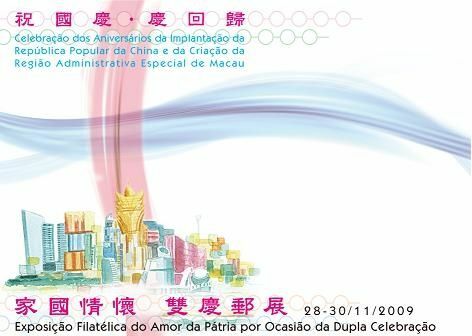 To cope with the Exposição Filatélica do Amor da Pátria por Ocasião da Dupla Celebração, Macao Post announced that a Temporary Post Counter will be set up at “Kam Pek” recreational centre at 10H00 to 18H00 on 28th November 2009 providing the commemorative cancellation service for the “Exposição Filatélica do Amor da Pátria por Ocasião da Dupla Celebração”. 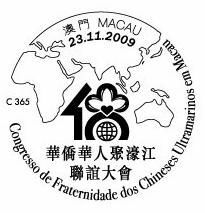 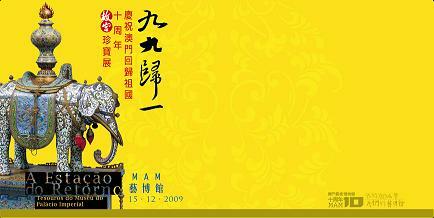 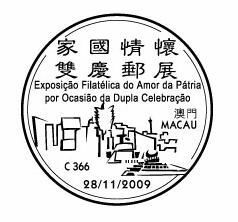 To commemorating the Congresso de Fraternidade dos Chineses Ultramarinos em Macau, Macao Post announced that a Temporary Post Counter will be set up at The Venetian Macao Convention & Exhibition Center at 10H30 to 17H00 on 23rd November 2009 providing the commemorative postmark cancellation service for the “Congresso de Fraternidade dos Chineses Ultramarinos em Macau”. 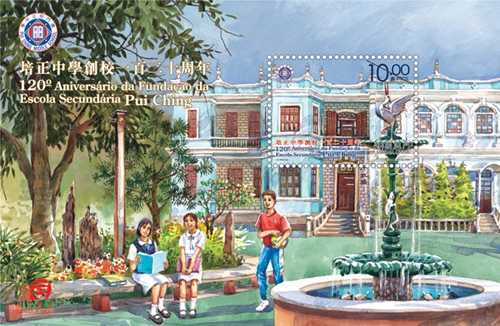 To celebrate the 10th Anniversary of the Reunification of Macao with the Motherland, Macao Post had organized a Postcards Design Contest with the theme of “10th Anniversary of the Establishment of the Macao Special Administrative Region”. 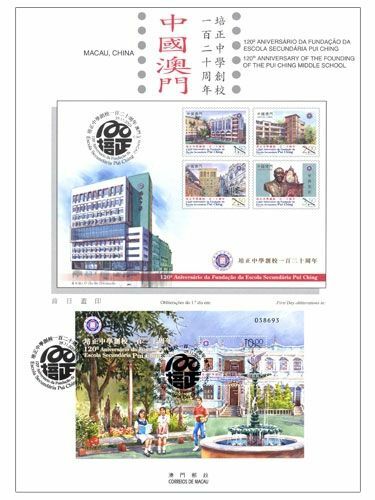 This contest consisted of Open Category and Youth Category, the winning entries of both categories are issued as two sets of five postcards. 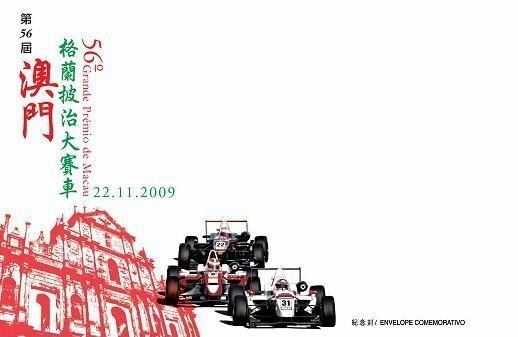 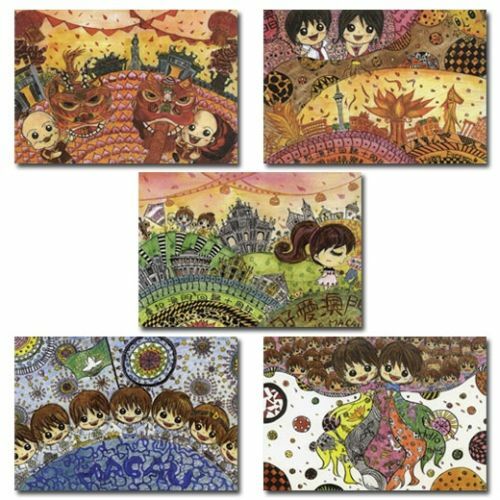 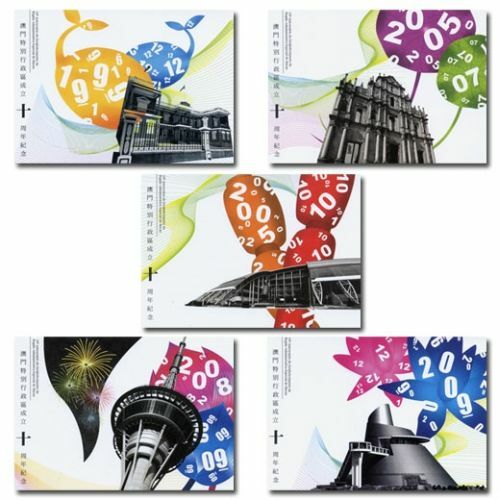 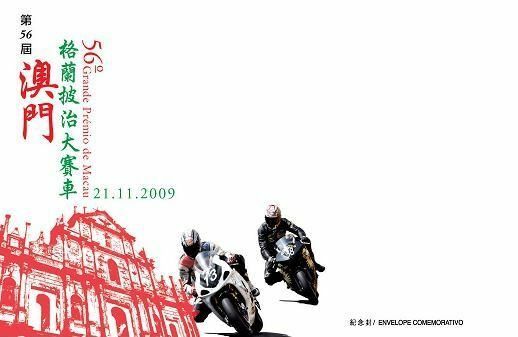 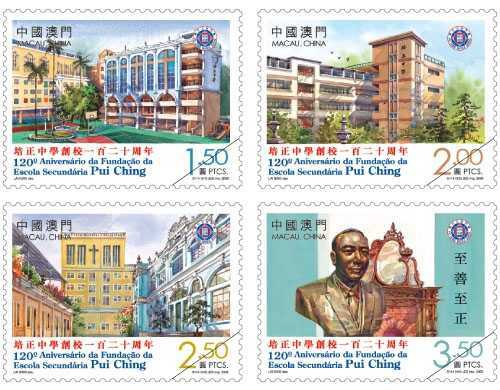 The postcards with an exquisite cover will be available for sale at the Macao Post Headquarters, all post offices and postal kiosk “Ruins of St. Paul’s” on 15th December 2009, the selling price is MOP28.00 per set. 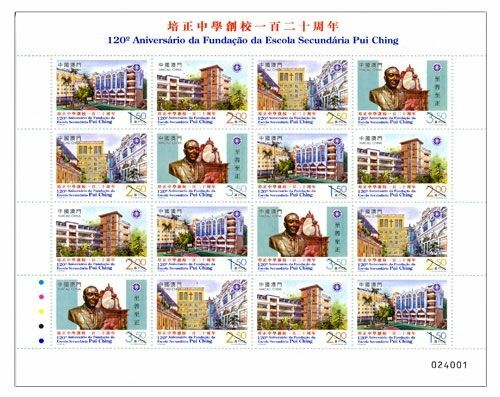 The issuing of these two sets of postcards is for the celebration of this special day as well as for promoting the successful development of the MSAR. 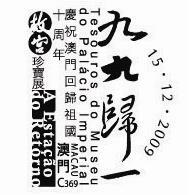 To cope with The Season of Return: Treasures from the Palace Museum, Macao Post announced that a Temporary Post Counter will be set up at The 1st floor of Macao Art Museum at 10H00 to 19H30 on 15th December 2009 providing the commemorative postmark cancellation service for the “The Season of Return: Treasures from the Palace Museum”. 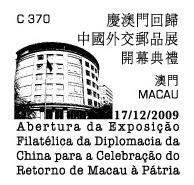 To cope with the Opening Ceremony of the Philatelic Exhibition of China’s Diplomacy on the Celebration of Macao’s Return to the Motherland, Macao Post announced that a Temporary Post Counter will be set up at The Exhibition Hall of IACM at 09H00 to 17H00 on 17th December 2009 providing the commemorative postmark cancellation service for the “Opening Ceremony of the Philatelic Exhibition of China’s Diplomacy on the Celebration of Macao’s Return to the Motherland”. 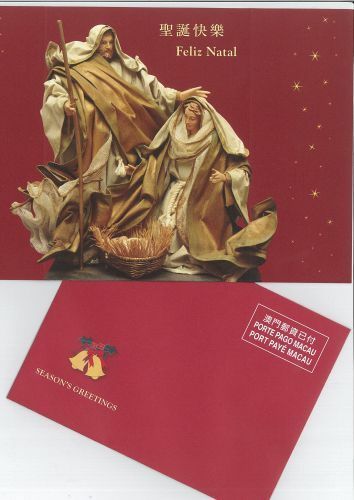 Macao Post will issue a new Christmas Card titled “Christmas Manger” on December 1, 2009, it will be available for sale at the Macao Post Headquarters, all post offices and postal kiosks. 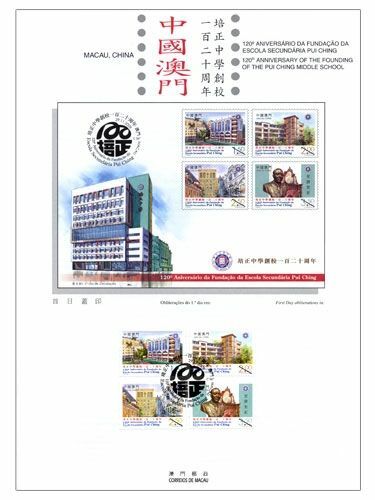 At MOP8.00 you can send this greeting card to every corner of the world. 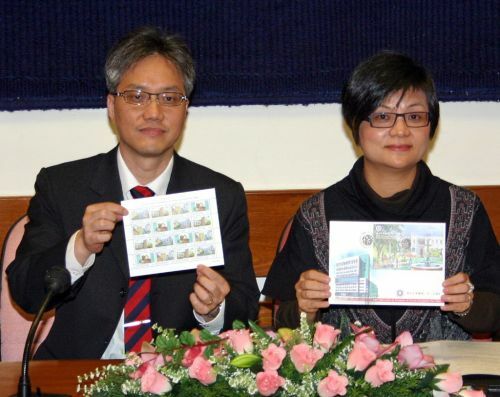 No stamp is required, saving your time and money.